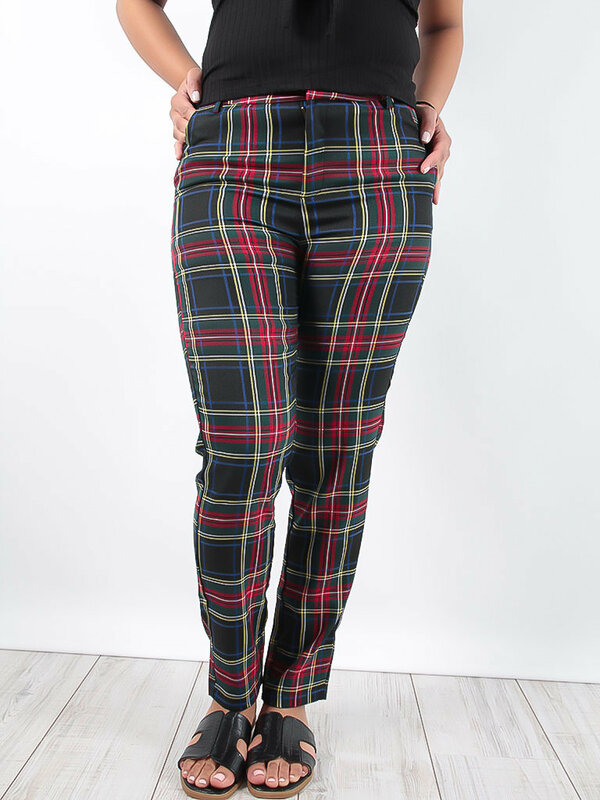 We are obsessing over all things rib right now and these trousers are a serious off-duty musthave! Featuring a black rib fabric with a loose, wide leg fit, you can't go wrong. Team with matching black crop top and heels for a killer look! 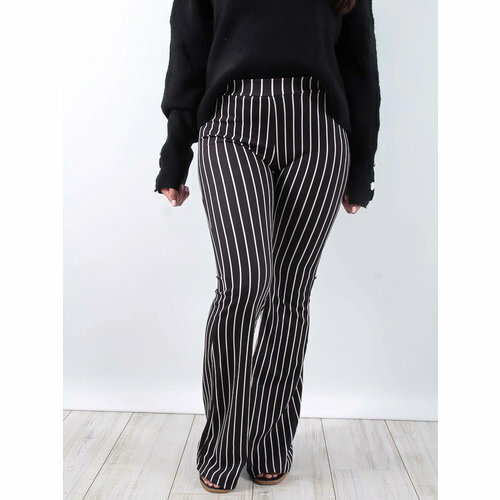 We are obsessing over this monochrome stripe material, with an elasticated waistline and flared leg, these trousers are sure to elevate any look. Team them with either a black or white top and heels. Flares have made a comeback and are here to stay. Featuring a super soft material in a gorgeous snake print and a flattering wide leg fit, style with any top and strappy heels for style we're obsessed with! Flares have made a comeback and are here to stay. Featuring a super soft material in a gorgeous leopard print and a flattering wide leg fit, style with any top and strappy heels for style we're obsessed with!